Update 2017-08-02: If you’re building a 420r like we are, I can’t recommend Marcus Adams’ blog highly enough (Caterham420rBuild). 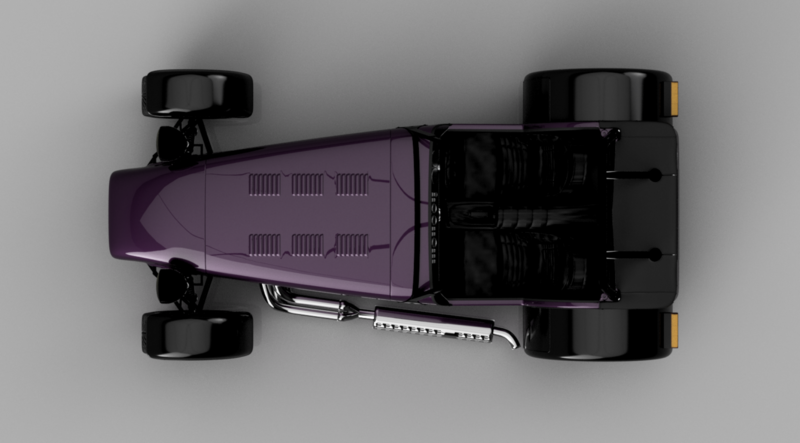 It is the perfect fill-in for what’s missing in the current Caterham Build Manual. I plan to have this blog as part of my daily read before continuing with our build. Have I got time to Blog? Can I add anything to what’s come before? I’ve run websites for business, I’ve tweeted and posted on Facebook, again for business and I’ve run websites on the Purplemeanie domain a few times… but never really had anything to say. So I guess the answer to the first question is yes, I do want to Blog. The bigger question is: do I have time to Blog? I’m hoping to get the build done as quickly as we can manage, and so will blogging delay that outcome? I’ve seen some of the best blogs, in my opinion, done in real time… finish off an evening in the build space and then write about it until the early hours. Only time will tell if I can keep that sort of dedication going. Another option would be a video Blog… the blogs I’ve seen so far are mainly text and pictures. There are some good time lapse videos of daily progress and people providing video summaries, but I’ve not seen a detailed step by step video Blog… that’s a possibility and I ought to know how to do a video Blog having spent all my professional life making video communications a thing! So that’s an option. Also on the project management front the build blogs around are exactly that… a chronological log of what people have done to build their car. Some are almost a replacement for the build manual but not quite – as they have to dodgeabout the theoretical build order while parts are couriered to them as a result of mis-shipping, omission or breakages. So, could I do a video build manual for my build… hmmm… that’s an option too. And yes, I appreciate that for some, doing the build their own way and in their own order is a lot of the challenge and fun. I’m not sure where I’ll go with this Blog and whether what I’m thinking of will be too much to chew on, but perhaps that’s something I can do for the people that follow. Of course that could all get bypassed by the approaching next-gen IKEA-esk build manual that Caterham are working on, if it arrives before we finish the build. … shame, I like tickets! Mind made up… a blog it is. Having said I won’t be using a ticketing system, I will be using an itemised build order… broken down into a todo list. Let’s see how long that lasts. I might write a post about that approach if your unlucky. PS: the decision to Blog was made on a trip to the US during the week of March 17th 2017. Therefore, anything you’ve read before the 17th was actually written after the decision to Blog and I’ve just adjusted the post-date in WordPress to reflect the date I did things.